Frequently asked questions about solar...we have your answers! Read about working with Scudder, the benefits of solar energy, how much solar power costs and much more! Who is a typical Scudder Solar customer? Scudder Solar works with residential and commercial clients like just you -- people interested in adding value to their property, drastically reducing or even eliminating their electric bills, saving money and doing something good for the environment as well as the communities they live and work in. Clients like: Homeowners and business owners, building managers, hotels, banks, schools, hospitals, wineries, HOA's, agri-businesses and commercial building owners. Do the solar panels have to go on top of my roof? No! There are many options for solar and they are not just limited to your roof. We can offer ground mounted solar systems and solar on carport structures, detached garages, patio covers and more! How much will I save on my utility bills from a solar electric system? You can design a system to offset your entire bill or a just a portion of it. Depending on your home's orientation and available space, we push to save you 100% with our design and engineering. Will solar work if it's not sunny out? Solar panels generate power from light, not heat, and so today's solar panels can produce power even on cloudy or foggy days. Remember, you can still get sun burnt on a cloudy day! The energy output will be reduced, but the panels will still do the job at hand due to the incredible solar technology available to consumers today. Net metering is a system used by PG&E in which you get a one for one credit for every kilowatt hour you produce. This program that gives consumers the chance to offset their electricity costs with energy their solar system exports to the grid. It's a special type of billing arrangement and metering service between customers and the utility (in our case, PG&E) where the excess electricity produced by your solar system can be returned to the utility and sold back or given to you as a credit on your account. Net metering makes it possible for you to receive the full retail value of the power your solar energy system is producing. If you've heard about solar making your meter spin backwards, that's net metering at work! If I go solar, are my electricity rates locked in? Investing in a solar power system with Scudder Solar is akin to purchasing insurance against future energy rate hikes. Your savings from installing a solar electrical system will grow over time as your energy rates keep going up. With solar, you can lock in the electrical rates you have now for the next 20-25 years! Cleaning solar panels is a very simple process, but each product is different. Your Scudder Solar representative will talk with you about the best way for your panels to be properly cared for. Having your solar panels cleaned professionally twice a year (once in the spring after the rain has gone and then once again in the early fall before winter sets in) should keep your solar system in great working order for the next 25-30 years. Generally, a bucket of soapy water (biodegradable soap is best) and a soft brush or sponge are the only tools needed besides a hose with good pressure. What kind of financing or solar lease options do you offer at Scudder Solar? As a leading solar energy installer for Monterey, Santa Cruz and San Benito Counties, we are able to offer our customers a very wide range of financing and payment options for going solar including everything from $0 down, $0 out of pocket cost leases to easy, low interest loans and more. We have options for every budget and anyone who wants to go solar should be able to! Typically, a Scudder Solar residential installation will take approximately 5 working days counting the first day we're at your property. The actual installation time will depend on the size and complexity of your solar system and possible extra time for inspections. Again, it depends on the size and complexity of the solar system but the rule of thumb is approximately 80 square feet per kilowatt installed. We provide free solar evaluations for people who would like to get a better sense of the quality of their solar site location. We can also answer any questions you may have and go over the cost savings (if any) you may be able to reach by going solar. How much does a residential PV system cost? The answer to that question is it depends on many things. The best way to get an answer on cost is to schedule an appointment with Scudder Solar for a free solar site evaluation/estimate. With that said, the cost of a solar system can run the gamut -- from millions of dollars for large commercial installations and sometimes less than $10k for smaller residential systems. The answer is really dependent on the size and complexity of the system, your roofing material and your annual electricity consumption. How long will my solar PV typically system last? At Scudder Solar, we use some of the top products from leading manufacturers all over the country and our panels are durable, efficient and long-lasting. In fact, most solar PV panels today are designed to last a minimum of 25 years but have been known to work for 30 years or more. A properly designed, engineered and installed solar system is virtually maintenance-free and will work for a very, very long time. Additionally, most solar manufacturers guarantee that after 25 years, your panels will still generate 80% of the power they generated the first year they were installed. We'll say no... but also maybe to this question. California has the Solar Rights Act (section 714 of the Civil Code) that means HOA's cannot stop you from installing a residential solar system (energy improvement). However, it has been said that the only way to legally enforce solar rights act is to submit your solar design to the HOA in question. They may ask you to modify the design and/or location for aesthetic reasons, but can only do this legally so long as the changes don't significantly impact your solar electricity production (a decrease greater than 10%) or cost you more than $2000.  The industry standard for a solar module is 10 years for a product warranty, a 25 year power warranty, and guarantees that the solar panels will produce 90% of the initial power at the 10 year mark and 80% at the 25 year mark. Do I need a building permit for a PV system? Yes, and part of Scudder Solar's job is to procure the necessary permits from the local government on your behalf. Who will complete all of the complicated rebate, permit and incentive paperwork? Another part of our job at Scudder Solar is researching and completing all paperwork for our residential and commercial clients, including incentives and rebates. The amount of paperwork varies and typically includes forms for rebates and incentives, building permits and certain agreements with PG&E, etc.